MIAC Acadametrics provide modelling and analytical services to Funding Circle in support of EIB Transaction. 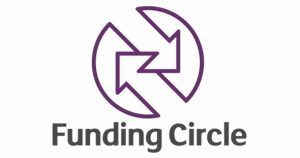 Funding Circle is the world’s leading marketplace exclusively focused on small businesses — more than £2.5bn has been lent to 25,000 businesses in the UK, USA, Germany, Spain and the Netherlands. Today, businesses can borrow directly from a wide range of investors, including more than 57,086 people, the Government-owned British Business Bank, the European Investment Bank, local councils and a number of financial organisations. Please contact us to discuss your financial modelling and analytical needs.